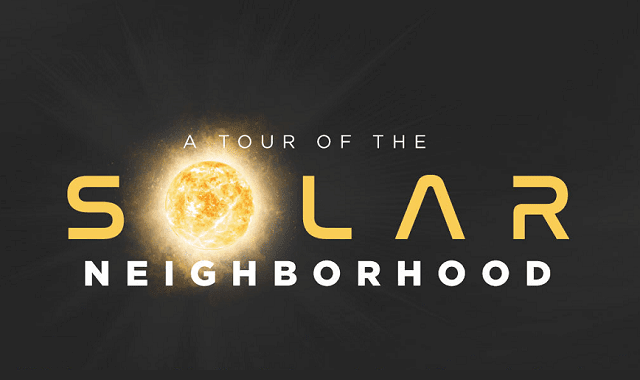 A Tour Of The Solar Neighborhood #Infographic ~ Visualistan '+g+"
With the success of the New Horizonz mission to Pluto, we've largely completed the preliminary exploration of our Solar System. Now, projects like Breakthrough Starshot and companies like Hbar Technologies are seeking to build the first interstellar probes - autonomous, sensor-studded spacecraft capable of bridging the gulf between the stars. Now's the time to take a look at what's out there, and select the most intriguing targets for our first intestellar envoys.